Please note that if it’s not convenient for you to utilise ROBOKASSA service, you may purchase our products another way: send us a request to zakaz@whatwood.ru, and we’ll contact you promptly to issue an invoice and perform your order. We answer every request within 1-2 working days. After clicking on the “Buy Now” you will be redirected to the website of online payment service ROBOKASSA, where you can select one of the 13 ways of payment. Orders in Euros are converted by ROBOKASSA to Russian roubles at the current rate and may therefore have minor difference in price, depending on your bank’s currency rates. Please note that banking cards (VISA and MasterCard) are accepted only from the following countries at the moment: Andorra, Armenia, Austria, Azerbaijan, Belarus, Belgium, Bosnia and Herzegovina, Bulgaria, Croatia, Cyprus, Czech Republic, Denmark, Egypt, Estonia, Finland, France, Germany, Greece, Hungary, Iceland, Ireland, Israel, Italy, Kazakhstan, Kyrgyzstan, Latvia, Liechtenstein, Lithuania, Luxembourg, Macedonia, Malta, Moldova, Monaco, Montenegro, Norway, Poland, Portugal, Romania, Russia, San Marino, Serbia, Slovakia, Slovenia, Spain, Sweden, Switzerland, Tajikistan, Turkey, Turkmenistan, Ukraine, Uzbekistan, Vatican. We accept VISA, MasterCard, Yandex.Money (an easy accessible and safe payment system widely used in Russia), WebMoney and QIWI. 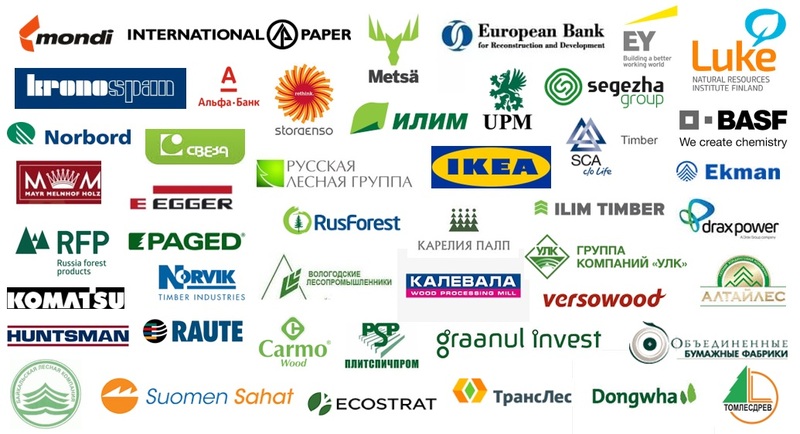 Full list of partners of ROBOKASSA system is listed at its website.